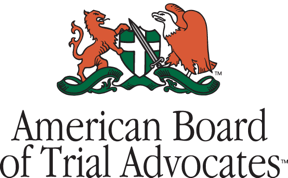 Ward and Smith to Present Construction Law Webinar - Ward and Smith, P.A. 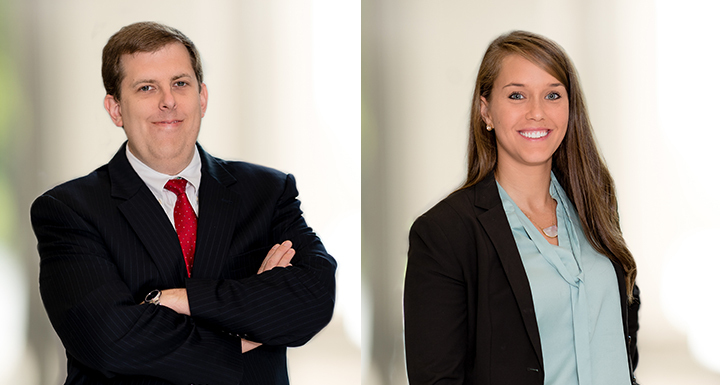 Raleigh attorneys Jason Strickland and Devon Williams will present a webinar on June 21 to Carolinas Associated General Contractors (CAGC) members. This webinar will be the first installation in the CAGC Webinar Education Series. The Hot Topics in Employment Law and Contracting webinar will provide members with an important update on recent legal trends that are occurring in the construction industry. For additional details, visit CAGC's website, or to register for this webinar, send an email indicating you wish to register for the webinar to Ed Paat epaat@carolinasagc.org. You will receive an email with the necessary webinar link and login information.